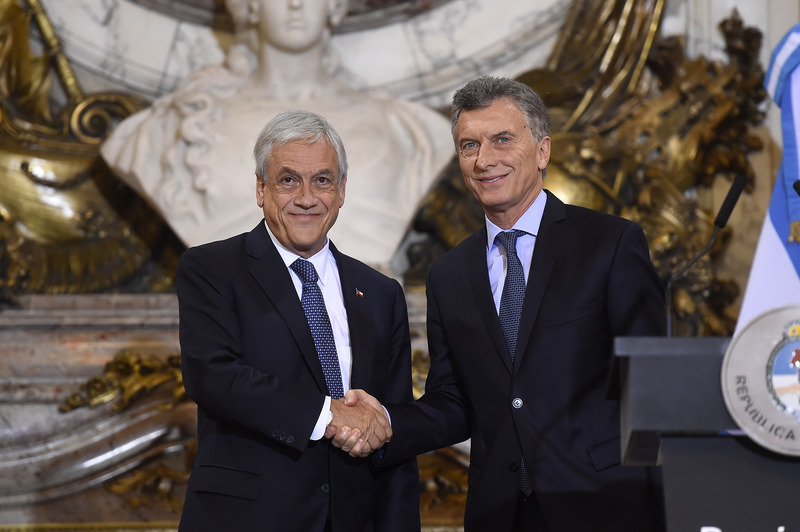 After over a year of negotiations, last week the Chilean Senate of Valparaiso finally approved a Free Trade Agreement between Chile and Argentina. 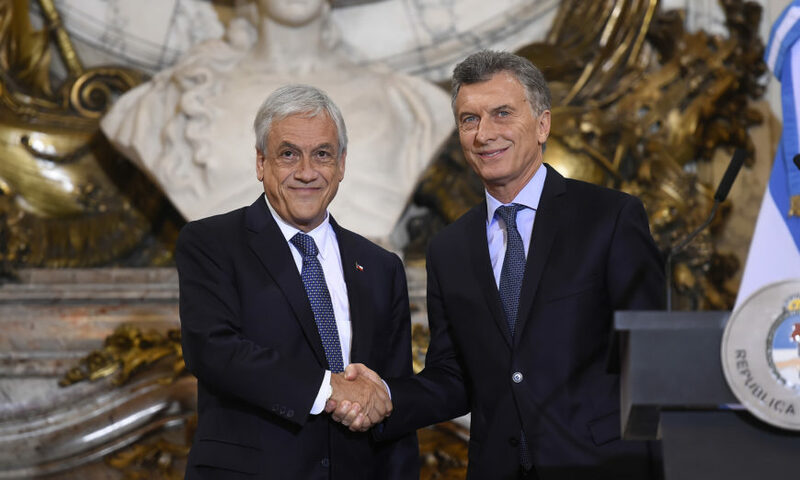 The agreement had been given the all-clear on Argentina’s side in December 2018, but this final approval means that over the next 90 days, Chilean president Sebastián Piñera and his Argentine counterpart Mauricio Macri will be charged with organising the legal framework of the agreement. “This is a great step forward with elements of the latest innovation with regards to commercial and economic agreements, which Chile and Argentina are going to strengthen to the maximum,” Argentine ambassador to Chile, José Octavio Bordón, told Infobae. The agreement, named Protocol 61, includes new rules for electronic commerce and public consumerism, reported El Diario Sur, as well as the incorporation of regulations on gender, SMEs, the environment and labour laws. “Protocol 61 constitutes a new stage in the process of economic integration between Argentina and Chile, which started in 1995, and reached free trade in 2014,” stated the Argentina Chancellery when the agreement was approved on their side in December. The Pacific Alliance links Chile, Peru, Colombia and Mexico with the Mercosur trade bloc of Brazil, Paraguay, Uruguay and Argentina, however there is much uncertainty as to the future of Brazil’s role in Mercosur after the inauguration of Jair Bolsonaro as president. It is expected that this new agreement will increase the amount of imports and exports between the two countries. Exportations of Argentine gas to Chile are set to increase, as well as opening a door from Argentina to Asia. This is an important step as Chile is one of the primary destinations for Argentine goods, with the Argentine government putting the total at US$2.62 billion in 2017, as well as sending the neighbouring country 75% of their agricultural, fishing and industrial manufacturing goods. One of the agreements that will make travel between the countries much easier is the removal of mobile roaming costs. This means that mobile phone providers must charge the same tariffs in either Chile or Argentina regardless of the mobile company or the plan being used. Specialist in international commerce Marcelo Elizondo spoke to Infobae about how this new agreement is a positive move towards Argentina becoming a larger player in the international market. Putting Argentina more squarely into free trade agreements across the globe will strengthen Argentina’s economic clout and will help the country drag itself out of the economic crisis it has been experiencing. It is a further advantage that this agreement with Chile comes with further strengthening of ties with the neighbouring countries within the Pacific Alliance. Copyrights © 2018 Chile Herald All Rights Reserved.